Have you noticed different kinds of sounds coming out of your piping system (noisy pipes)?. For instance, have you heard a banging or knocking sound from your system when you turn on your water? In case this happens, it is an indication that your water pipes are hitting against an object. 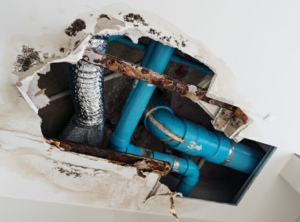 When it comes to noisy pipes, there are many different ways that you can use in order to resolve this problem. Most of the sounds produced by your piping system can be solved without the need of calling a plumber. In the event that you hear rattling sounds whenever someone flushes the toilet, this is an indication that you’re shut off or ballcock valve needs replacement. 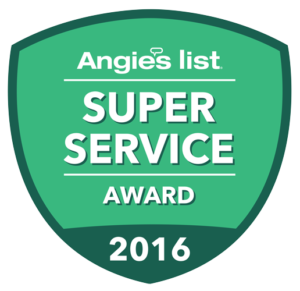 If you can also hear the rattling sound when you open your taps; this tells you that your tap washer also needs replacement. 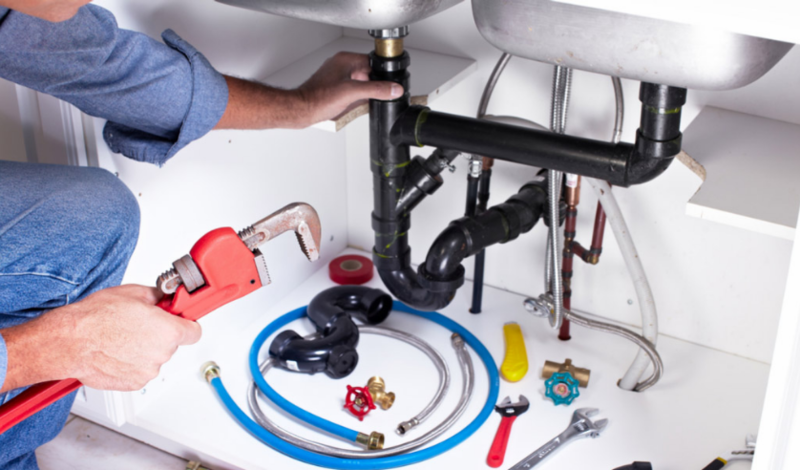 Fixing of the bagging noise from your pipes can be very easy if you are able to see them. Turn your water on and check to see if you will be able to notice any kind of movement. When you locate the source of the banging sound you need to prevent the sound from happening. If you have the pipes behind walls, be careful that you do not end up ripping your home apart. You can do this by; putting foam padding on the ends of your pipe that are appearing behind your wall. 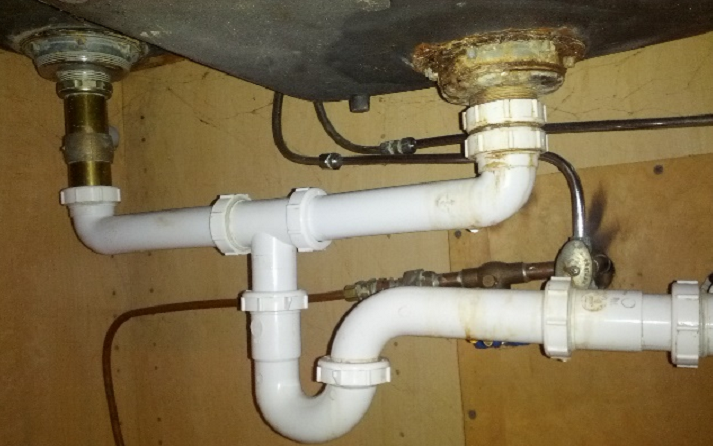 In most cases; you will find your water pipe moving as it has become loose from its clamp or fixing clip. This, therefore, leads to the pipe knocking against the wall or another pipe that it was originally fixed to. You can stop the noise by using a piece of rubber or a slice of old gardening hosepipe; place one of them behind a clip or strap so as to have the gap filled. If you have the pipes hitting your masonry wall, wedge a small block of timber that is between the pipe and the wall. Ensure that you fasten the block on the wall by use of masonry nails, then fit your water pipe with clips. In the event that you have knocking sounds when you turn on your hot water, this is a possible case showing you that the temperatures of your water heater are set too high. 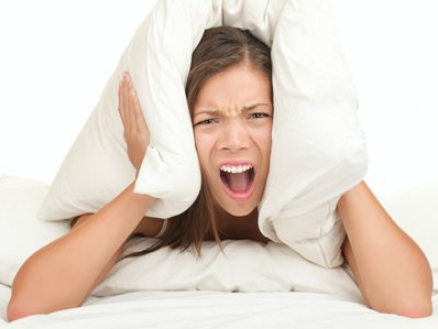 The knocking sound is as a result of heavy rumbling on your hot water system. Turning down your heating settings can be able to stop the noise. It is also important that you are aware that; small pipes or clogged pipes due to minerals or scales can also be a cause of noises from your pipes. Clearing of the clogged pipes is not an easy task, although it is required in order to stop the noisy pipes. You can also replace the small pipes and minimize the noise by wrapping up each pipe with soundproof insulation.